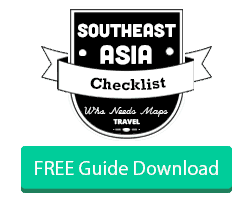 As you may know, Vietnam was one our favorite countries we have ever visited. 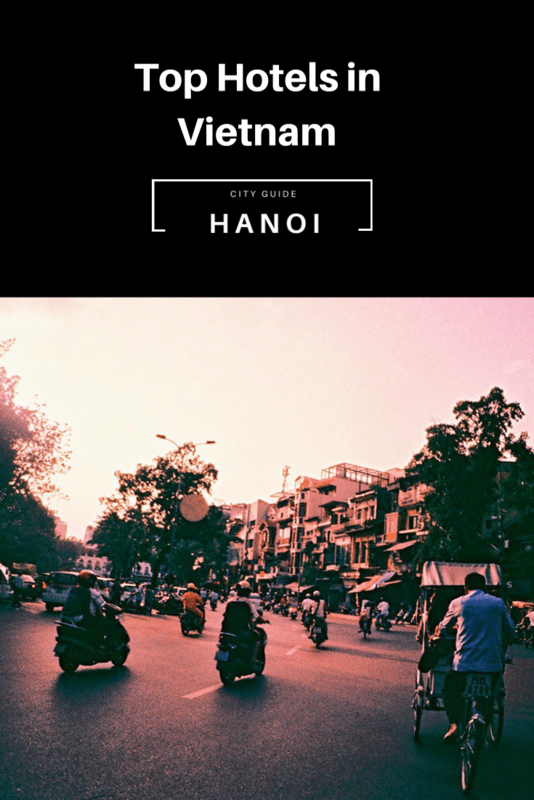 It is pretty easy to find a place to stay for anyone’s needs, so we are here to help you find the best hotels in Hanoi, Vietnam. 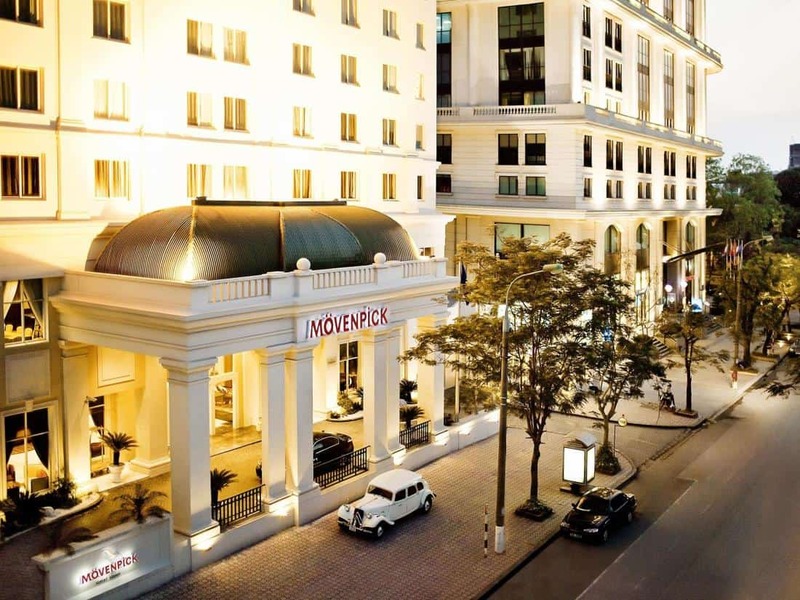 Movenpick is conveniently located in the heart of Hanoi’s business district and a short walk to the historic Old Quarter. The boutique-styled property is incredibly serene, away from the city hustle and bustle, and includes free wifi. Apricot Hotel offers an incredible view of Hanoi’s iconic Hoan Kiem lake. It is a refined and trendy hotel with a great roof top bar. The hotel is filled with beautiful art and a way to experience Vietnam’s rich culture and heritage. Pan Pacific Hotel is located right off the West Lake and only a short walk away from Trấn Quốc Pagoda, the oldest Buddhist temple in Hanoi. The rooms boast breathtaking views of Truc Bach Lake, West Lake, and the Red River. You can find yourself at the indoor pool, fitness center, and even the spa. 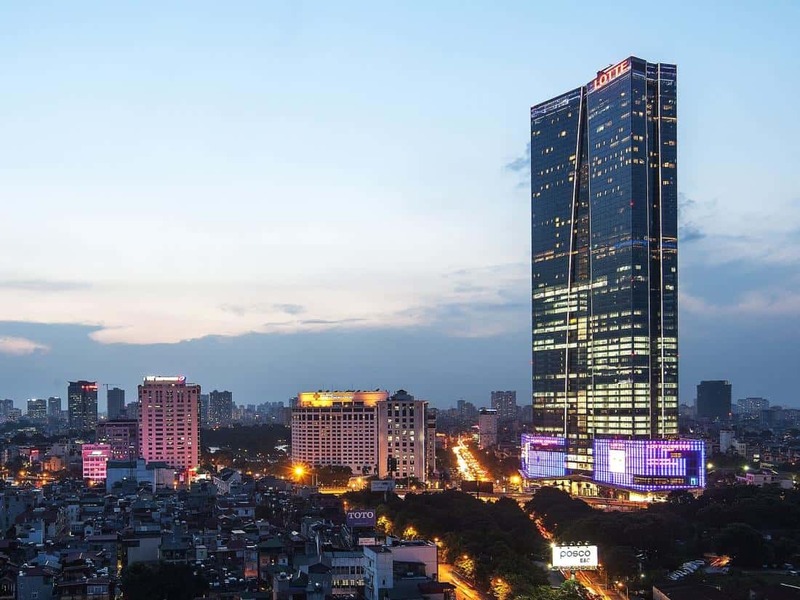 Located in Cau Giay, Grand Plaza Hanoi Hotel is within a few miles from the Vietnam National Convention Center and Keangnam Hanoi Landmark Tower. Enjoy the hotel amenities like their full-service spa, an indoor pool, and free in-room WiFi. 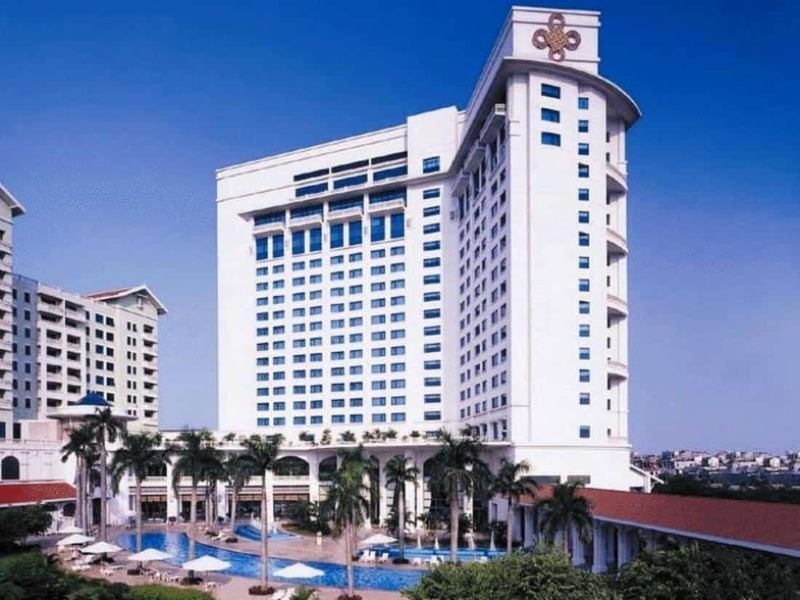 Centrally located in the Ba Dinh District, the hotel is close enough to the city center and also offers easy access to the city’s must-see destinations. There is a broad range of amenities including room service, free Wi-Fi, fitness center, sauna, outdoor pool, and indoor pool to relax from your days of exploring. 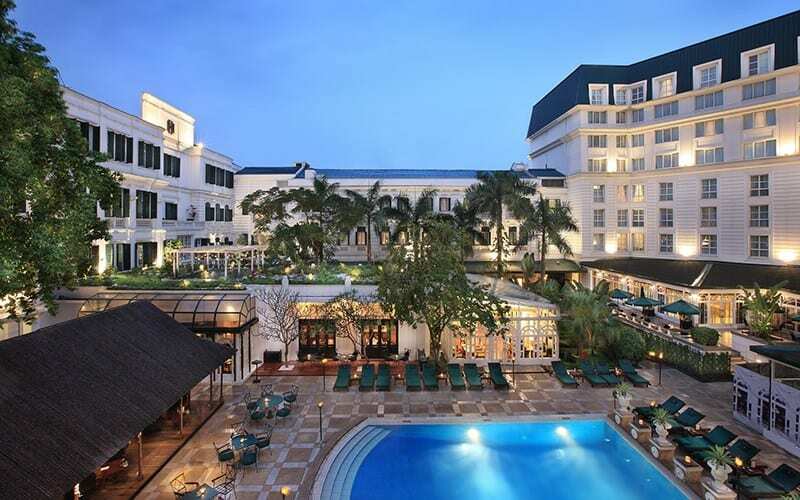 The Sofitel Legend Metropole Hanoi is located close to Hanoi’s Old Quarter. 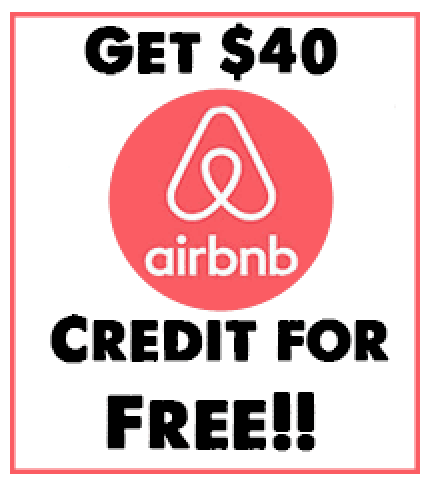 The hotel has an excellent French restaurant, called Le Beaulieu, a Vietnamese restaurant called Spices Garden, and an Italian Steak-house named Angelina. The hotel offers a swimming pool, fitness center, and a spa. Where is your favorite place to stay in Hanoi? Do you have a favorite district? 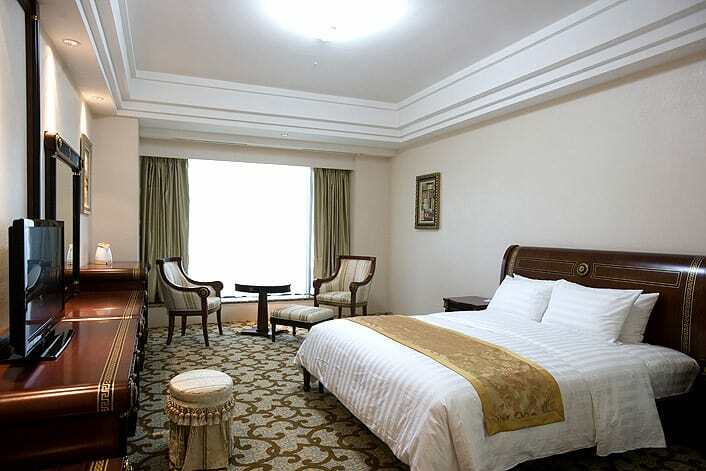 Your post is a good general overview article about top hotels in Hanoi. 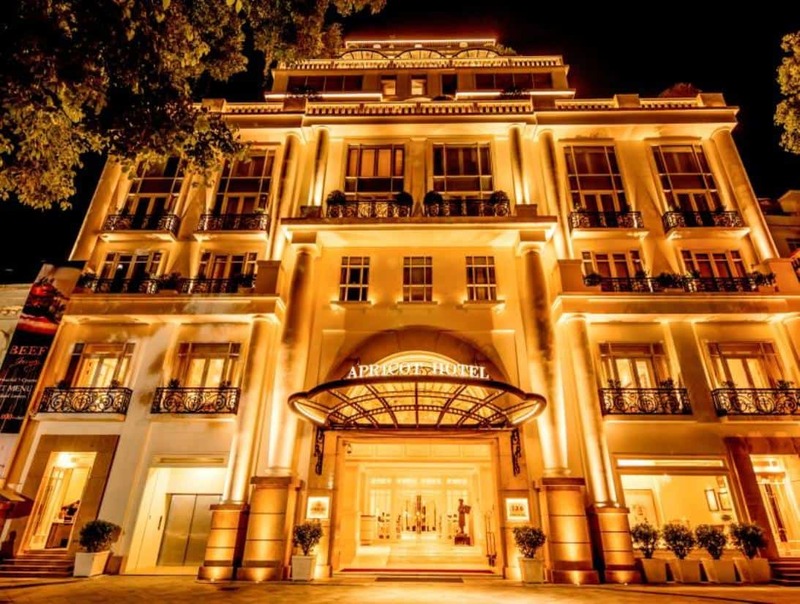 Nonetheless, I think you miss some other exclusive hotels like Hotel De L’Opera Hanoi, MGallery by Sofitel located in 29 Trang Tien Street, Hilton Hanoi Opera situated in 1 Le Thanh Tong or JW Marriott Hotel Hanoi which is next to the National Convention Center.